Click her to check out one of our fabulous Featured Designers!! Members of Woodruff Family Law Group joined over 1100 other partygoers for a sold-out event enjoying a night of high fashion, fun, and fellowship on January 26th, 2019. Once again, the Big Hair Ball did not disappoint. 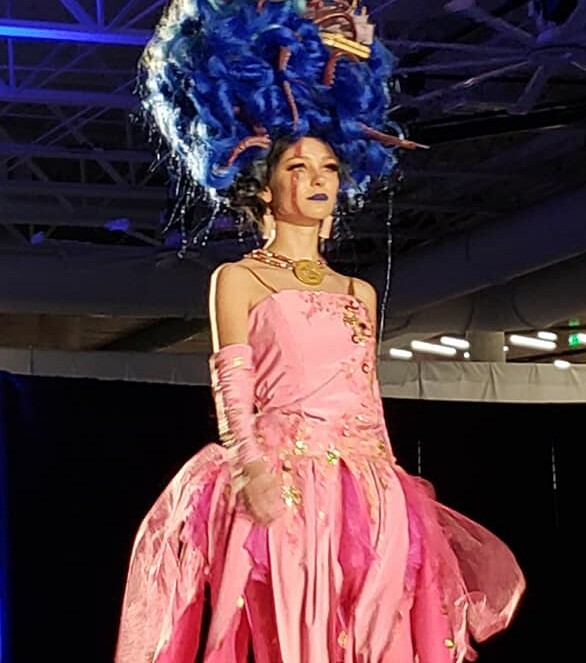 Local designers along with hair and make-up artists from the Triad area were tasked with creating unique artsy costumes, and you guessed it, "Big Hair"! The night began with a cocktail reception, and guests were invited to participate in silent auctions for outstanding items including jewelry and trips and, to top off the evening, enjoy an unusual, but fantastic runway show! Woodruff Family Law Group was proud and excited to sponsor three muses; Jellyfish, Octopus, and Seahorse. 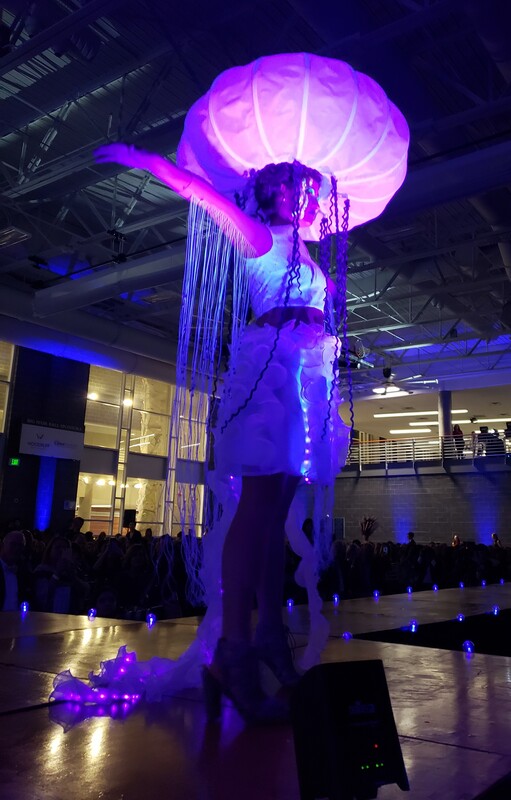 Our designers were inspired by the theme of the Seventh Annual Big Hair Ball - Aqua...The Muses of the Sea, to create one of a kind dresses, jaw-dropping hair and dazzling makeup. We would like to thank the models from the Guild and Junior Guild of Family Service of the Piedmont for representing Woodruff Family Law Group and showing off the magnificent work of our designers and artists! UNC-G’s Leonard J. Kaplan Center for Wellness provided the perfect venue to support such a great cause. We are delighted to announce that this was the biggest Big Hair Ball yet, raising $315,000 net proceeds, which will go back into our community to support Family Service of the Piedmont.